Zuma banker speaks: VBS Mutual Bank set to expand across SA. LISTEN! Cape Town – Before the end of next year VBS Mutual Bank, which granted President Jacob Zuma a R7.8m loan to pay his Nkandla debt, will soon have a branch in major townships across South Africa. VBS CEO Andile Ramavhunga said in a radio interview on Power FM987 that the bank’s expansion plans are well underway. It opened a branch in Johannesburg in May this year and now have a corporate office in Rivonia. It is also looking at Pretoria and mainly in Soweto as the next expansion phase. Relatively unknown, VBS made headline news last week when it came to light that it granted Zuma a loan which enabled him to transfer R7 814 155 to the SA Reserve Bank (Sarb) in terms of a Constitutional Court order handed down at the end of March this year. 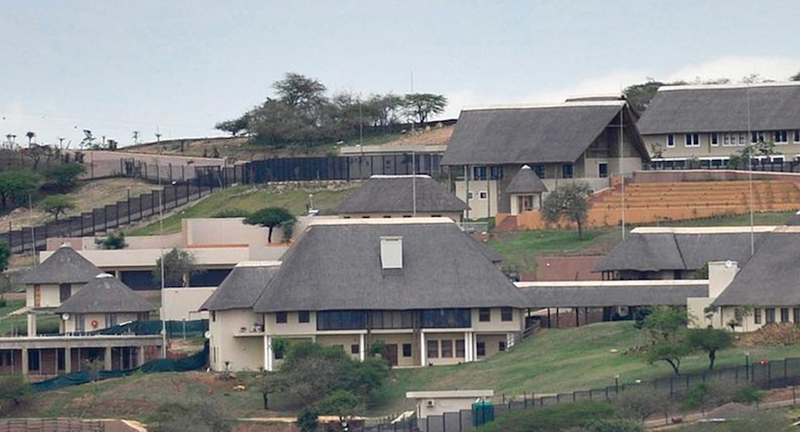 The president was ordered to pay for non-security items at his private homestead at Nkandla. According to the Presidency, VBS, mainly based in Limpopo, is one of a few financial institutions offering home loans in respect of land owned by traditional authorities. Its home loan product in respect of land owned by traditional authorities has been used since 1982, said Ramavhunga. “In our type of market, you go to a chief and ask for land and the chief gives you the permission to occupy (PTO) a space. Most of our clients are from the area where there is a heavy presence of chiefs and we structure the product along those lines. We created a niche around that market,” Ramavhunga said in the Power FM987 interview. He added, however, that – due to client confidentiality as at any other bank – he cannot reveal whether Zuma’s loan was in terms of such a PTO or not. When asked about speculation linking Zuma’s funding by the bank to the Public Investment Corporation (PIC) being a shareholder of the bank, Ramavhunga said the PIC has been a shareholder of the bank since before 1994. The Venda king is also a shareholder. “Like any other company, my team and I do all the work, but all the approvals and governance structures of the bank determine whose permission must be sought. We have a board,” he explained. 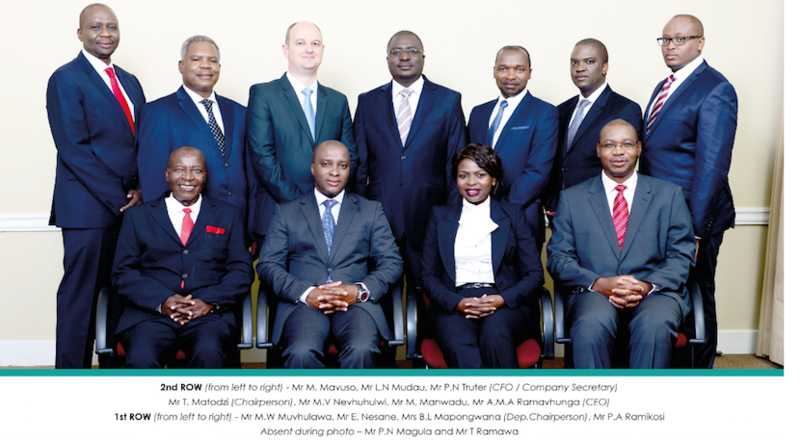 According to Ramavhunga, the turnaround of VBS Mutual Bank from a loss to a profit is due to a new strategy implemented since he became CEO in 2013/14. Currently the bank’s mortgage loans granted total just under R300m.